Yann LeCun, ESIEE graduate, (1983), Scientific Director of artificial intelligence for Facebook, and professor at the University of New York, received the Turing prize also called the ‘Nobel prize for IT’ this Wednesday, 27th March. He is the second person from France, after Joseph Sifakis in 2007, to be awarded the prize. 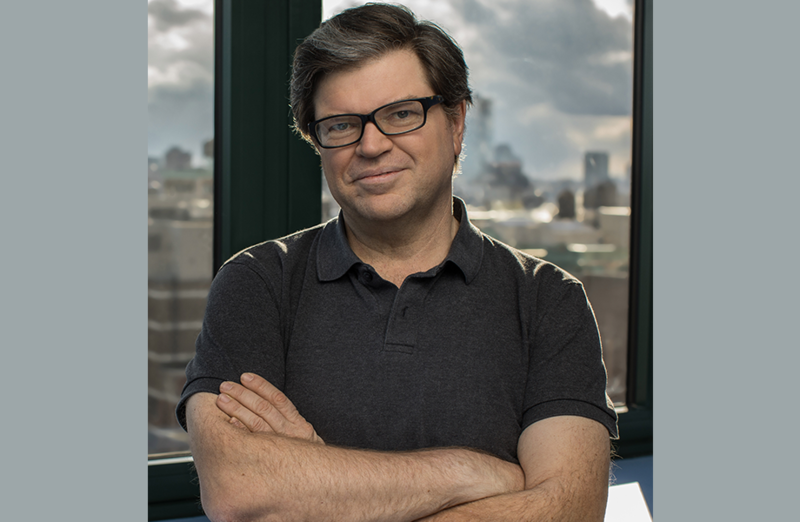 Yann LeCun was recompensed for his pioneering work on “Deep learning” (which allows machines to carry out tasks requiring reasoning) which has contributed significantly to the current revolution in artificial intelligence. Yann LeCun is one of those who have improved the efficiency of calculations linked to various programs including voice recognition, image programs, object classification and even automatic translation in the 1990s, which has allowed the recent extension of Artificial Intelligence. Throughout his carrier, Yann LeCun has kept strong links with the university and particularly with the research team, (world-renowned for image treatment) which was formed at ESIEE Paris by Giles Bertrand and Michel Couprie. In this framework, he co-signed numerous articles and co-supervised numerous theses with several teacher-researchers of the university. Recently, Yann LeCun was the sponsor for the ESIEE Paris promotion 2018. At this event, he exchanged with students, sharing his passion for research as well as his attachment to the school. The two other laureates to be awarded the prize this year are: the Briton Geoffrey Hinton and the Candian Yoshua Bengio. They are the pioneers of artificial neuron networks.